The Smart Nest thermostat automatically adapts to your everyday life. Simply use your Nest Thermostat for just one week, as though you were using your regular heating system and the clever software will automatically program itself to ensure you don't need to adjust your heating manually. With the advanced Nest phone app you can easily see how much money and energy your thermostat has saved you. 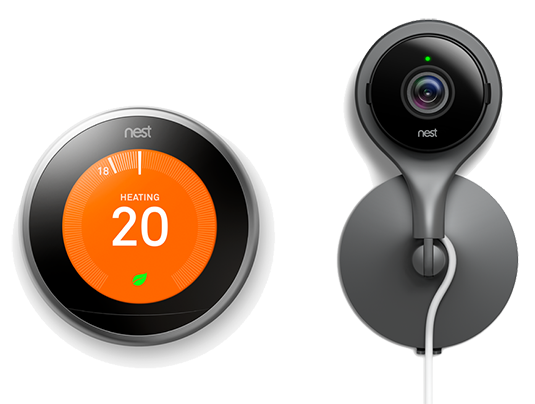 Not only can you control your heating with the Nest phone app you can also control your hot water. Say if you go away from your home you don't have to remember to turn the hot water off as the Nest Thermostat will take care of it all for you so you will be saving money. 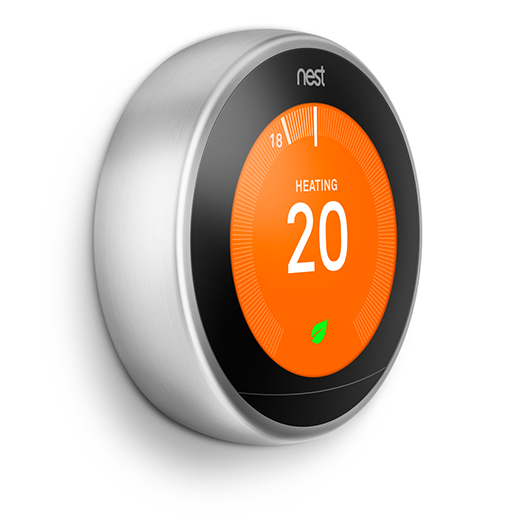 The Nest Thermostat range comes in number of different styles so their is a ring for every home. The Nest home products are made to work in conjunction with each other to make your home an easier and less stressful living space. 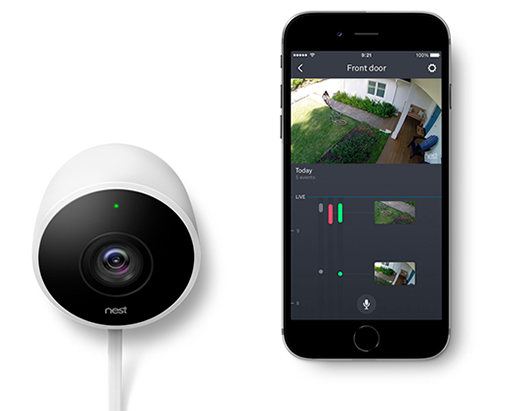 With Nest home products, you can control everything from your phone as well as programming the system to take care of everything automatically to save you hassle. Nest Protect can detect carbon monoxide and smoke, in the event of emergency your Nest Thermostat will alert you. To stop the danger from spreading your Thermostat will automatically turn off the heating. 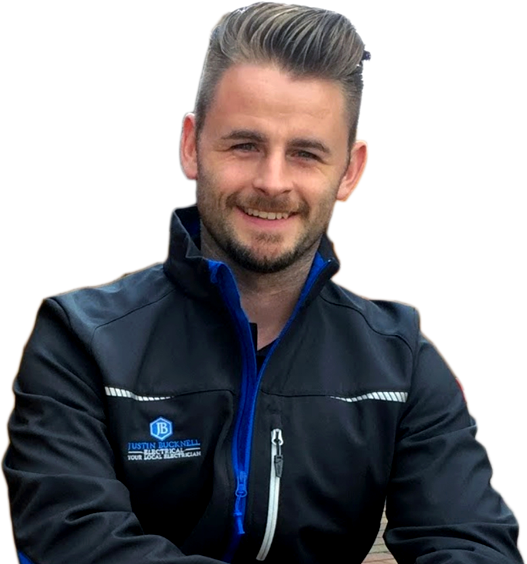 Our Nest products can work with locks, lights, Amazon Akexa, Bosch oven, Chamberlain Garage, WEMO Lights, Phillips lights, Whirlpool dryers and washing machines. have carried out over the years.